I have discovered a pathetic side to my nature. 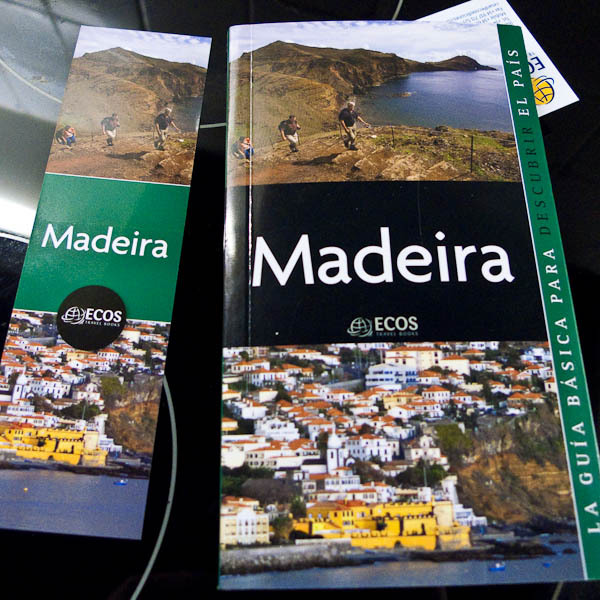 I arrived home today to find that “Ecos travel guides” have sent me a copy of their new Madeira guide. I was contacted recently by their editor, Cesar Barba Villarraza and asked if I would mind them using 2 of my images for the guide. I said yes and didn’t think about it again. Imagine my surprise to find it’s on the cover. Hey, today I’m a travel photographer (who can’t stand packing). I think the lower picture is by Cesar Barba, so I’m doubly pleased that the image was chosen by another photographer. I have posted the original picture below for interest. 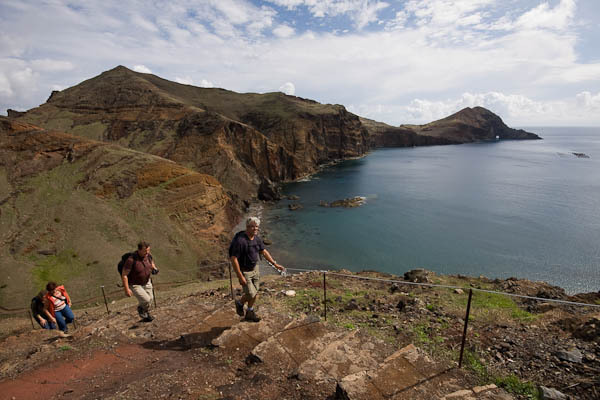 The image was taken on a tripod (Manfrotto modo as a travel tripod) with the Sigma 10-20 at its widest.